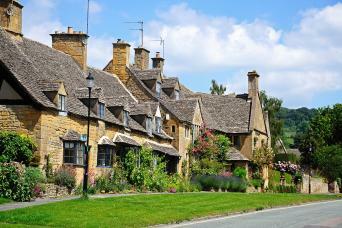 The area that makes up the Cotswolds stretches over six rural counties in the heart of England. 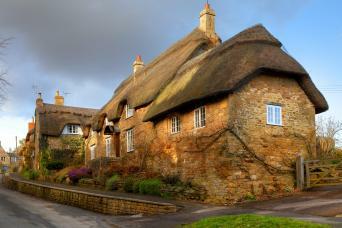 There are 38 Areas of Outstanding Natural Beauty in England and Wales with the Cotswolds being the largest of them. The Cotswolds are a charming mix of rolling countryside and quintessential English villages complete with honey-coloured stone houses, colourful blossoming gardens and hedge-rowed lanes. A self guided cycling holiday is a relaxed way to see this beautiful part of the world and allows for the exploration of a number of the Cotswolds' must-see places including Stratford-upon-Avon, the Brailes and Sezincote.